Washington DC is one of the most beautiful and iconic cities in the world. With so much to choose from it is hard to figure out what location would look best in your engagement session. 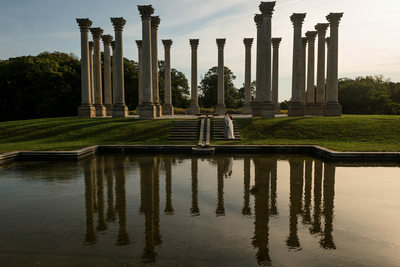 Next when you factor in the close surroundings from Northern Virginia to Baltimore to the Eastern Shore and Maryland there are hundreds if not thousands of fantastic locations for your engagement session. There are hundreds of amazing location in the Washington DC, Maryland and Virginia areas. 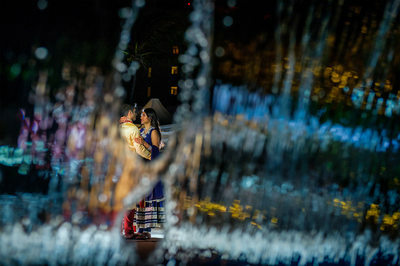 If you would prefer we also provide services for Destination Engagement Sessions. When we begin planning your engagement session we will get a good understanding about your personalities we would be happy to suggest plenty of locations. 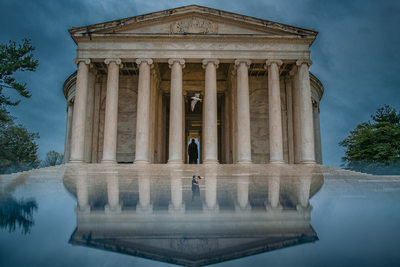 Some locations where we have photographed engagement sessions in the Washington DC area include the National Capital, Lincoln Memories, Jefferson Memorial, Rock Creek Park, Meridian Hill Park, Georgetown Waterfront, Dupont, National Gallery of Art, Hirshhorn Museum and Sculpture Garden, Smithsonian Gardens, Brookside Gardens, Great Falls, Stone Tower Vineyard, Three Fox Vineyards, Northern Virginia Vineyards, Baltimore Inner Harbor, Graffiti Warehouse, Federal Hill, Canton and tons of other locations within the area. Our engagement sessions are normally two hours long with options for extended sessions. 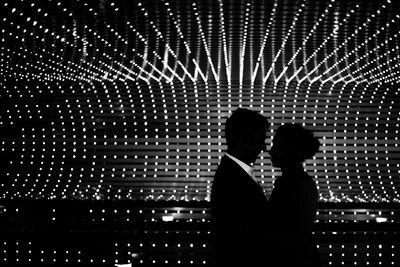 The two hours allows for the location change and a clothing change which allows your wedding images to become more dynamic and unique. We suggest that our clients do their engagement session in a different seasons then when they are getting married and as soon as possible. Doing the engagement session sooner allows you more time to use the photographs for your wedding website, save the date cards and have them printed for your wedding reception and wall art for your home. Time of day: We try to photograph all of our engagement sessions during great light. This type of light is during sunrise and sunset so most of our photographs are taken very early in the morning or late into the evening. This allows for us to get different types of light and allows for the session to look like multiple sessions due to the unique and changing light. 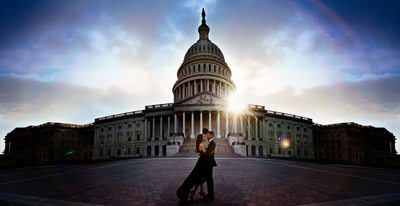 In Washington DC many times the time of the engagement session is dependent on the location of the engagement shoot. 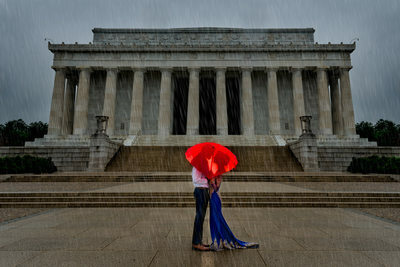 If we are doing the Lincoln Memorial for example we would want to do the session early in the morning to ensure that there aren't hundreds of people in the background of your intimate engagement photographs. Get some sleep! 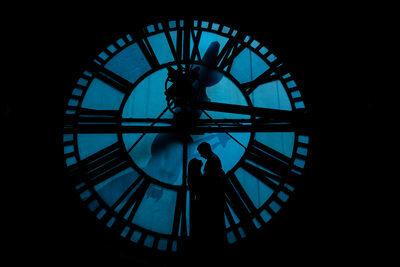 You want to be refreshed and awake for your engagement session so get to be early and get plenty of sleep. Have some fun! 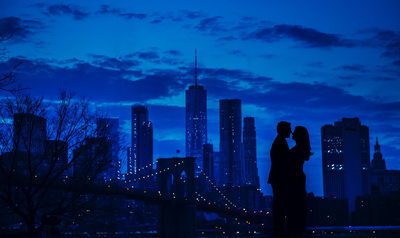 The engagement session is a great time during the stress of wedding planning to have some alone time, have fun and get plenty of amazing wall art in the process. Be goofy, be funny, be flirty and just come to have fun. Hair and Makeup - it's great to have your hair and makeup professionally done for the session. Your engagement session photographs will be used for your wedding website, save the date cards, throughout the wedding and eventually in your home. So get your hair and makeup done for the engagement shoot and then make sure you have a fun date planned for after the session. You never need an excuse to buy new clothes but the engagement session is a great time to don something new and fun. Our engagement sessions are normally two hours and allow for a location change and a clothing change. So bring at least one additional outfit each but if you can't decide bring a few outfits and we can work together to find the best outfit based on the location and direction of the shoot. Engagement Session - During the engagement session we will get amazing and gorgeous photographs of the two of you and the session will normally last two hours as we visit one to two locations. Product Selection - During your engagement session premiere we will show off all your photographs we will work together to select the images you would like for your walls or albums and have those retouched and printed and shipped directly to you. Wall Art - Our studio takes great pride taking your imagery from photograph to art. Before anything is printed our studio will retouch all images, crop to size and have the photograph printed on fine art paper, canvas, acrylic, bamboo or metal. Photographs can be purchased from gift size (8 x 11 or smaller) to 40 x 60 prints. Albums - One of our most popular engagement session products are Albums and guest signature books. We will retouch all photographs going into the album and print them on 200 year archival museum quality albums that will last a lifetime. Portfolio Box - A gorgeous portfolio box of twenty 8 x 10 prints provided in a matte box. We have plenty of additional products for sale; please feel free to let us know what you are envisioning and we would be happy to make it a reality.